To improve the ADS-B reception at low altitude around airports, the installation of an ADS-B receiver is necessary, close to your airfield. 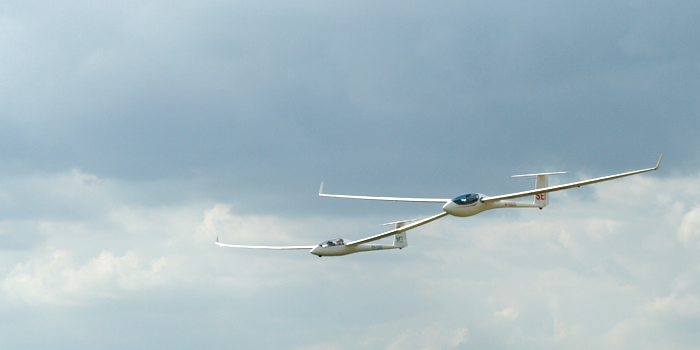 One of the main goals of the GliderTracking team is to create 100% coverage all over the Netherlands. Financially, we need help for that. Therefore, we would to call all gliding clubs and pilots to think about installing an ADS-B receiver and to connect it on our ADS-B network. Do you like the idea, or do you have good suggestions for us, please contact us and let us know your ideas! Here is our contact form.